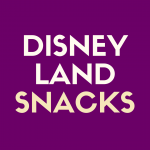 One of my favorite things to do is to read the rumor threads on Disney-inspired blogs to see what changes might be coming up for Walt Disney World resort. The fun is always in the speculation, as some of what you read is likely to come to fruition, while other things remain nothing but a pipe dream. 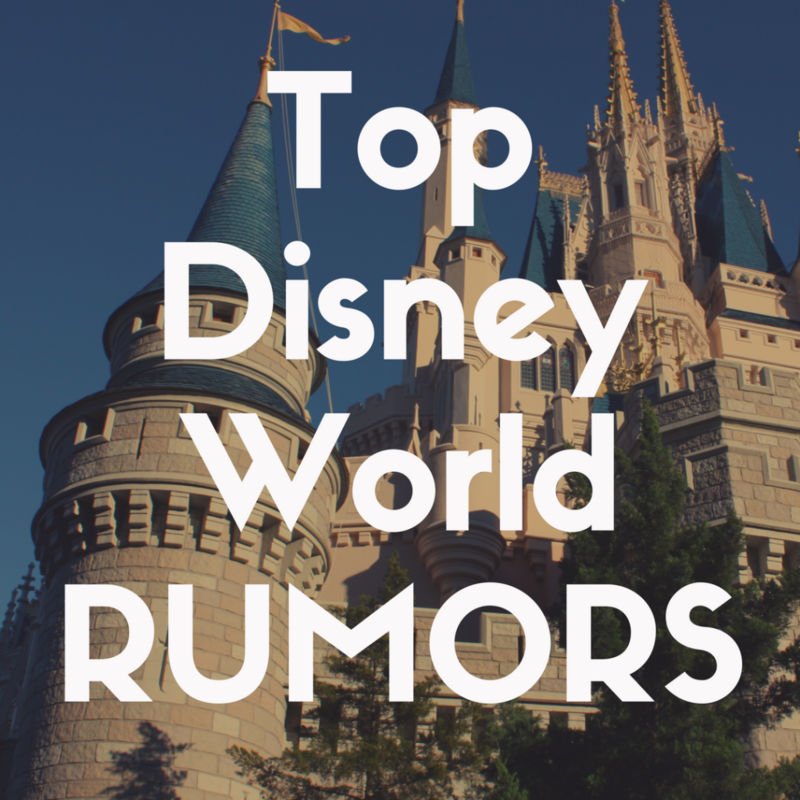 Below, I’m going to provide you with a list of 10 Disney World rumors that I truly hope come true in the not-so-distant future. Perhaps one of the most obvious rumors is a massive change that is already in progress: the rebranding of Disney’s Hollywood Studios. This park, originally called Disney MGM studio, was opened in 1989 as a working studio that just happened to have thrill rides. It is known for its real-to-life copy of Grauman’s Chinese Theater and signature attractions. In recent years, it has seemed as if this park is one giant construction zone. A new Toy Story Land and Star Wars Land have caused a maze of construction walls at the park. Opening day attraction The Great Movie Ride was closed to house a new attraction featuring Mickey Mouse. But these aren’t the only changes happening at the park. Other changes, such as a new name for the park are more shrouded in rumor. It is clear that Disney is taking the park away from its original purpose as a way to see the magic behind the movies. 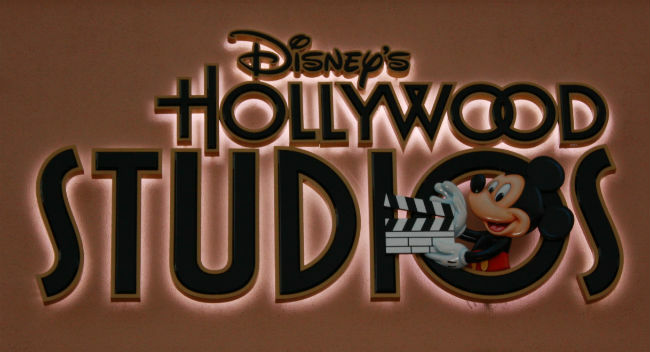 Rumored name changes include Disney’s Hollywood Adventure or Disney Cinemagic Park. There is also talk of a new entrance to the park and updated theming. This park has always been my favorite so I’m glad it’s finally getting the attention it deserves. However, so many changes taking place at one time makes the park seem quite empty at times. Nighttime entertainment at Magic Kingdom has gone through significant changes over the last year. Long-time fireworks show Wishes was replaced by Happily Ever After, Disney’s new projection and fireworks spectacular. Classic attraction the Main Street Electrical Parade (first seen at the park in 1977) was shipped off to Disneyland for its final outing. This leaves many rumors about what will replace it. Some believe Disneyland’s Paint the Night Parade will come to Florida while others believe it will be quite some time before the Main Street Electrical Parade is replaced. It’s not quite right to be at the Magic Kingdom without the lights of an evening parade. I hope we don’t have to wait until the park’s 50th anniversary to 2024 to see the next nighttime parade. IllumiNations: Reflections of Earth is EPCOT’s nightly show that takes place around the World Showcase Lagoon. It is a combination of lasers, fireworks, and pyrotechnics that celebrates the creation and cultures that make up the planet Earth. The show, sponsored by Siemens, is a beautiful celebration of our world that has been entertaining crowds since 1999. In October 2017, Siemens announced that it was ending its sponsorship of IllumiNations, leaving the show’s future in jeopardy. Rumors of the show’s demise have been swirling for some time. Since Disney’s leadership has announced a massive overhaul for EPCOT, it just makes sense that the nighttime show would receive an update. I’ve always enjoyed IlluminNations, but I’ll readily admit that it’s difficult to see the whole show unless you stake out a good spot in advance. It also lacks the excitement of other evening shows like Fantasmic or Wishes. I would love to see an update of IllumiNations (rumors of drone technology were abound on the Internet) or even a brand new show. Walt Disney World’s most iconic form of transportation is its Monorail system. Since 1971, the monorail has connected the Magic Kingdom to the Transportation and Ticket Center as well as the Contemporary, Polynesian and Grand Floridian resorts. 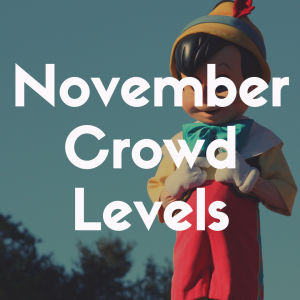 It has become a rite of passage for visitors that carries over 150,000 people every day. There is something exciting about pulling past the monorail tracks as you drive into the Magic Kingdom. 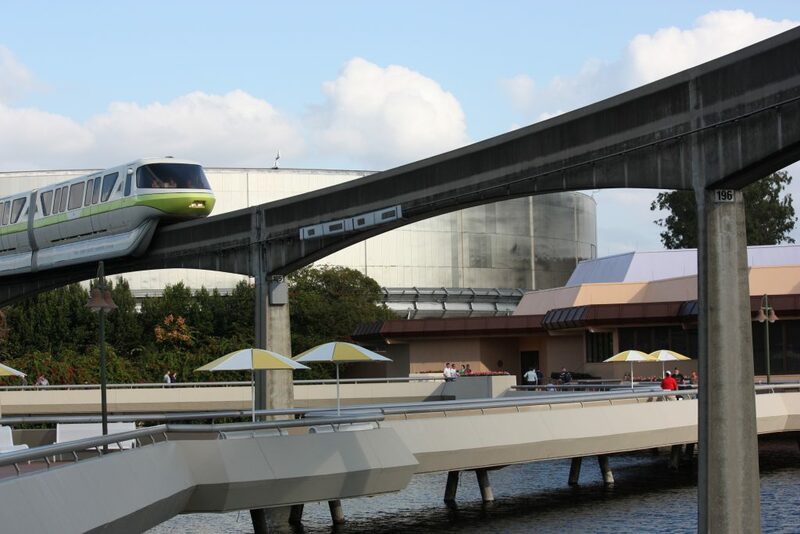 The monorail system was last updated in 1991 and is not known for its safety record. In fact, there was a fatal Disney World accident on the monorail in 2009. While the system is iconic, it’s also literally falling apart. In addition, the paint is peeling and it can feel very crowded at times because it wasn’t built to withstand current crowd capacity. While I would love to see this transportation receive its long-overdue update, I worry that it will torn down instead. With the upcoming gondola system and Minnie vans, it appears that a monorail update isn’t on Disney’s radar right now. I just hope that it stays around. From the moment the World Pavilion opened in 1982, there have been rumors that Disney would be adding to this popular section of the parks. In fact, Disney set aside property adjacent to the current pavilions to allow for expansion. Currently, the unique culture of 11 countries are represented in this area of EPCOT. This unique land makes it possible to drink margaritas in Mexico, eat Neapolitan pizza in Italy, and grab a pastry in France all in a day. The area has come to be known one of the best places at Disney World for adults for its world-class dining, yearly Food and Wine Festival, and slice of world culture. While rumored countries to add to the World Pavilion have flown throughout the years, there is one country that seems to be in the running to get its own pavilion: Spain. First, Disney’s upcoming film Gigantic will be set in Spain which makes movie-themed attraction to open the pavilion a natural fit. In addition, a recent questionnaire sent by Disney marketing has also asked questions about possible Spanish restaurant options. This is one sign that a World Pavilion is being considered in the near future. This area has always been one of my favorite parts of Walt Disney World so I would naturally love to see it expanded. That said, I hope that any expansion would keep the flavor of the country instead of being the home for another princess ride. While Frozen Ever After is a popular attraction in the Norway pavilion since it opened, it makes the natural charm of the pavilion disappear. Mission: Space at EPCOT has always been a divisive ride at this park. This high-intensity thrill ride is notorious for causing nausea and upset stomach with riders, so much so that a less intense flight simulation option (Mission: Green) was added a few years after the attraction opened for riders who didn’t want such an intense experience. Recently, the ride was closed for extensive refurbishment which included the addition of a more family-friendly Earth mission and updated graphics for the ride. As part of the refurbishment of the area surrounding this ride, it was announced at the D23 conference in 2017 that there will be a space themed restaurant built near Mission: Space. Concept art shows a futuristic restaurant with a simulated view of space from multiple windows. However, details about the cuisine of this new dining location or its opening date are scarce. While it looks like this rumor is a sure thing, I’m hoping that there is an homage to the original Horizons ride housed in this space. Every time I pass this area, I think of the original space ride housed in this location. One of the most controversial rides at Walt Disney World today is found in the Imagination Pavilion at Epcot. Journey into Imagination with Figment is the most recent version of a popular ride from the 1980s staring a magical creature named Figment. The original iteration of the ride (along with retired character Dreamfinder) was beloved by many. When the attraction was closed in 1998 for refurbishment, it was changed beyond recognition. If you stop by Journey into Imagination with Figment today, you’ll find a deserted Imagination pavilion and a typically short line. The ride has a feel of neglect about it, with dated graphics and deserted sensory labs post-ride. Rumors have been flying for some time that this attraction is due for a massive refurbishment (or perhaps permanent closure). However, recent clues have been pointing to a new theme to this classic ride based on the hit Pixar movie Inside Out. It’s a great fit for this ride about going inside the mind. I would love to see this attraction receive some attention, but I hope that they find some room for Figment along with Joy, Sadness, and the rest of the emotions. 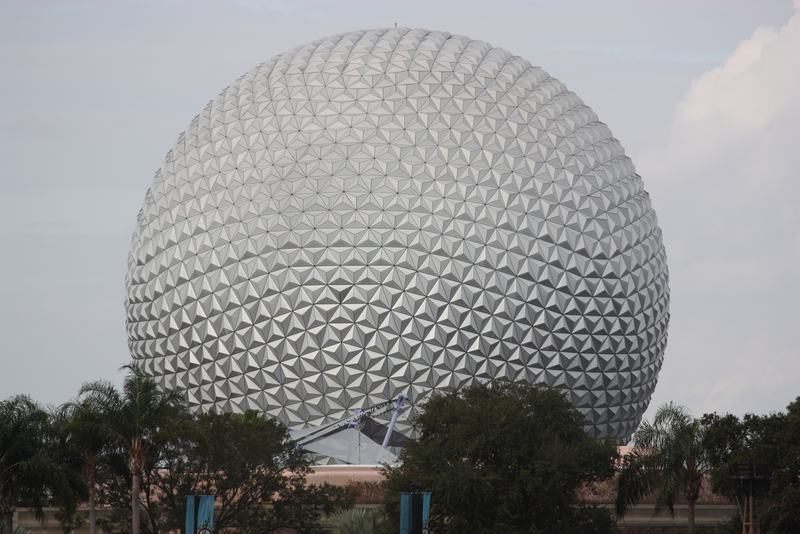 Spaceship Earth is an iconic EPCOT opening day attraction and has become the symbol of the park itself. This dark omnimover takes riders on a journey through time from the early cave dwellers to modern day computer technology. The ride has seen changes since it opened in 1982, with its most recent update taking place in 2007 when German company Siemens took over corporate sponsorship of the attraction. 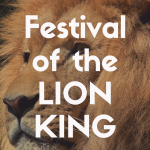 At that time, new narration (voiced by Judi Dench) was added and the animatronics were updated. 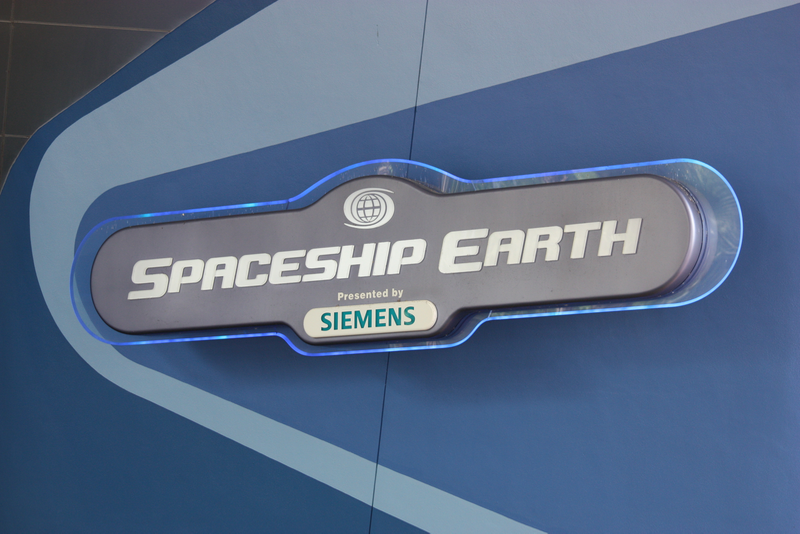 In 2017, it was announced that Siemens would no longer be sponsoring Spaceship Earth, leaving the attraction’s future in question. For several years there has been discussion about a major update to EPCOT’s future world, which has fallen into disrepair. Disney officials have announced that there will be major changes in this park in the near future. I hope that Spaceship Earth gets a much-needed overhaul (preferably one that changes its disjointed ending). 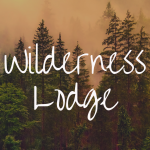 While I don’t think this attraction is going anywhere (and would frankly be a shame if it did), I do believe that it will soon see some changes. Any time you create an entire land in a theme park based on the future, it is easy for it to feel outdated very quickly. 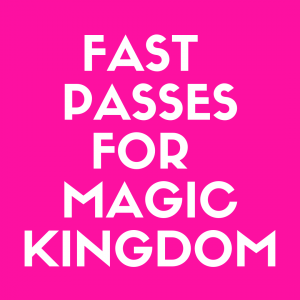 Unfortunately, this is true of Tomorrowland at Magic Kingdom. This land hosts iconic rides such as Space Mountain and the Carousel of Progress. However, it also houses some of the park’s least popular attractions, such as Stitch’s Great Escape. For some time, it has been clear that this area needs a massive update but it has been unclear how this would happen. Recent news from the D23 conference proved that this area will be receiving some love in the near future. Already, Stitch’s Great Escape has been closed and replaced with a character meet and greet. There has been a new Tron inspired ride announced that will open in time for the park’s 50th anniversary in 2024. The Tomorrowland Speedway is rumored to be receive a refurbishment as well. All of these updates are much needed but I wish the park would take things a bit further. New theming (maybe something similar to Disneyland Paris’s steampunk Discoveryland) would go a long way toward making Tomorrowland feel fresh and timeless. 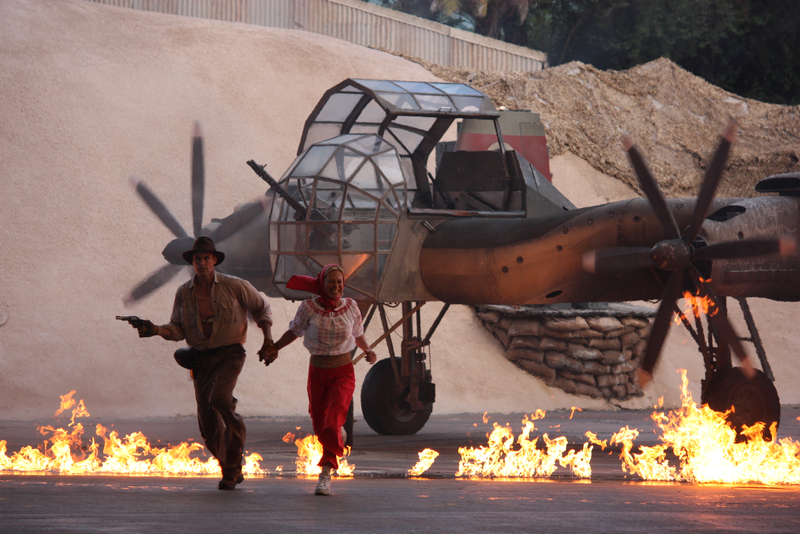 Indiana Jones already has a presence at Walt Disney World over at Disney’s Hollywood Studios. Rumors have been flying for years that the Indiana Jones Epic Stunt Spectacular (which opened in 1989) is closing soon. The show itself is still entertaining. However, it is starting to show its age. Without significant updates since its opening, its not a must-see show on a return visit. Across the country at Disneyland, the Indiana Jones Adventure is a popular dark ride which takes you through India with Dr. Jones to search for archaeological treasure. 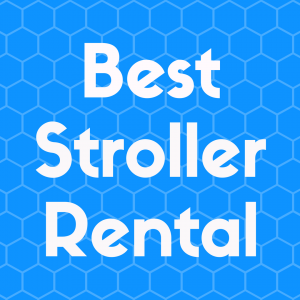 Fans of this popular ride have been clamoring for this ride to come to Orlando for years. Recently, rumors have been flying about the addition of the Indiana Jones franchise to the Animal Kingdom park to replace the current DinoLand, USA area. In this plan, the building which currently houses the attraction Dinosaur would be repurposed to become a new Indiana Jones Adventure attraction. I hope this rumor comes true—but have my doubts. Animal Kingdom just received two new attractions in the recently opened Pandora—the World of Avatar area. Coupled with the planned Toy Story Land and Star Wars: Galaxy’s Edge planned at Hollywood Studios leave me believing this update may be years away.